Brian Parrish is one of rock musics enduring veterans, with a significant history of credits ( Jon Lord/Deep Purple( Graeme Edge/Moody Blues etc.) and success in America with his band, “Badger“. Brian Parrish is perhaps best known for his song-writing, his album TRAVELLER from last year achieved great critical acclaim. We were kids with dreams, and a love of rock n roll music. There was no road map for this. There was no “Fame Academy”, no pop music schools, no internet where videos of our musical heroes were a click away. There was only radio, where we could hear the American music we loved, and if we were lucky we might meet like minded young people and try to play together and perhaps perform at local dances. For some it might have ended there. 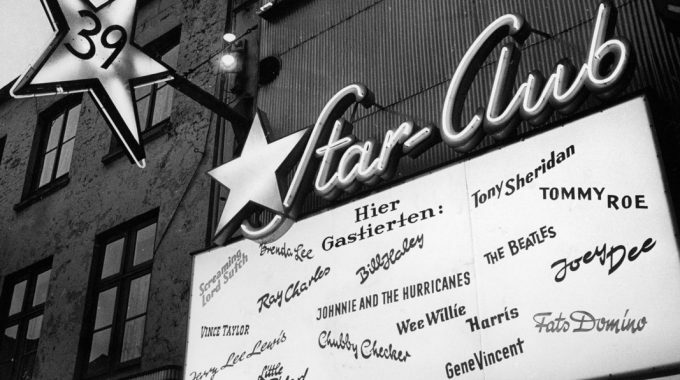 But then came the Star Club Hamburg- and the stories which would become the stuff of legend. The Star Club has a pivotal place in rock n roll music folk lore. It hosted the big American stars, and was a magnet for young British bands. It was the place which taught us lessons in “stage craft”, what playing in a band together was really about, whilst giving us the opportunity night after night to improve our musical skills. It is where many of the musicians I most admire began their professional journeys and has given me some precious life long friends. From time to time there has been a “Star Club Night”-an event featuring some of the original artistes. We have seen some truly great Anniversary shows, and come to appreciate the significance not only of the musicians, but the loyalty of the public who are simply our old friends-our extended family. On 9 April at Downtown Blues Club, Hamburg, I will play a 55th Anniversary show together with Kingsize Taylor & the Dominos, Beryl Marsden, Karl Terry, Howie Casey and others. The number “55” alone suggests that this must be the last such event we can expect. The music which I make today, the songs I have written-and the history that walks onstage with me everytime I pick up a guitar to play for people, would be impossible had it not been for the Star Club. Gratitude does not begin to cover it. The Star Club shaped my life and the lives of all who were there. 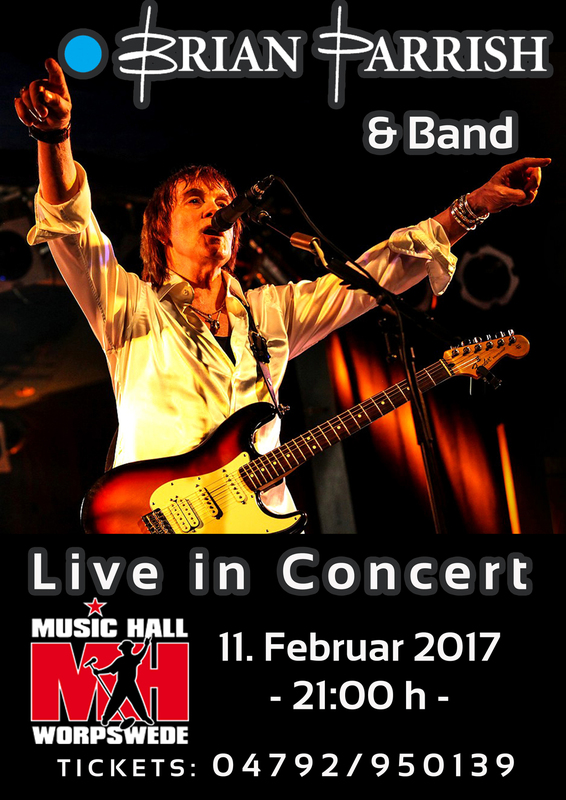 I do hope that many many old friends will meet with us in Hamburg to celebrate rock n roll. Come along , dress inappropriately and behave badly! You know you want to ! P.S. If you are too young to have been there, come along and soak up some of the original atmosphere! The ever popular and oft reissued album „One Live Badger“ will be officially released in 2016 on Esoteric Records (part of Cherry Red).The release is taken from the original master and promises to be of the highest quality. The album is having a facelift. 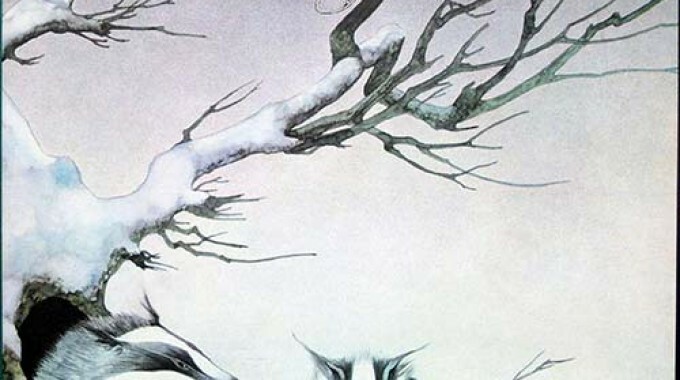 It will be repackaged with the original Roger Dean Badger painting so beloved by fans over the years, but with all new sleeve notes and information. There have been numerous unoffical releases of the album over the past years, and the quality has been variable ranging from bad to not very good. Now fans will be able to obtain the record in highest digital quality. Brian Parrish, a British musician who now lives in Germany, said he is looking forward to the upcoming memorial concert April 13 in Hamburg for Tony Sheridan. “Tony was there right from the first,” Parrish told us via Skype from Germany. 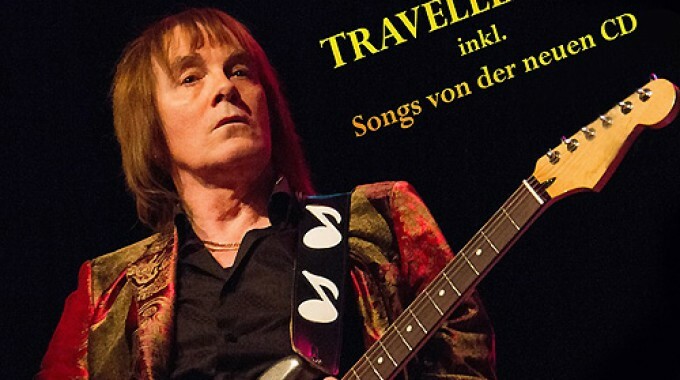 Many of Tony’s friends will be attending the benefit being held at the Kaiserkeller, one of the places in Hamburg they played before they were famous. Those confirmed for the show include Ted “Kingsize” Taylor, who played with theBeatles in Liverpool and recorded them at the Star-Club, Neil Landon, Brian Parrish, Ecki Hofmann, Karl Terry and Gibson Kemp, and bands including the Rattles, Foxie “B,” “Rock ’n‘ Soul Circus, the Bonds, London Pride and the Blackbirds. The Kaiserkeller was the scene of many performances by the Beatles before they became famous. Parrish also said organizers have been in contact with Klaus Voormann and that Astrid Kirchherr might also attend. “I’m also interested to see who comes from Liverpool,” he said. Parrish remembered seeing Sheridan on TV. “When I first went to Hamburg in 1964, I used to see Tony Sheridan on a British rock n‘ roll show called ‚Oh, Boy,’” he said. “All of the guys at the time, the homegrown stars, were trying to be Elvis. Most people were doing hip shaking they saw Elvis doing. Twitter and Facebook is much appreciated. Please hit the “like” button on Facebook if you like our work. We’re also Steve Marinucci on Facebook and at Ufollow or Pinterest. And don’t miss our weekly Beatles news podcast “Things We Said Today” available oniTunes, Podbean.com and Beatles-a-Rama and Fab4Radio.com on the weekends.